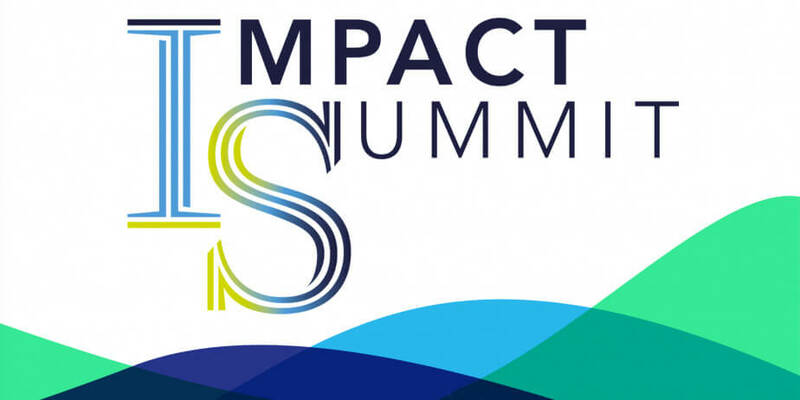 Sunna Design was partner, with Solylend, of the Impact Summit 2018, which took place in Bordeaux on Thursday May 31, 2018. Thomas Samuel, chairman and founder of Sunna Designspoke in the form of a TEDX conference on the theme of access to energy in emerging countries. An exceptional program has been set up, including round tables with positive economic players.